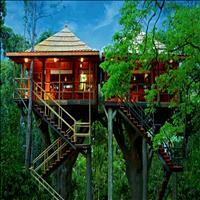 Situated within the confines of the Western Ghats in the southern Indian state of Kerala. 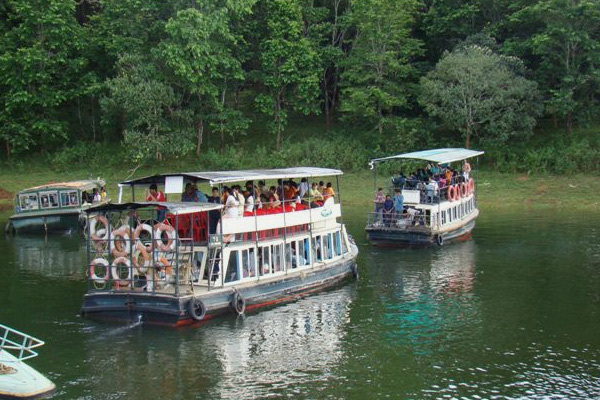 Boat cruises make the best option to check out the wilds of Periyar Sanctuary. 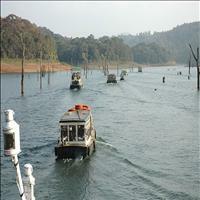 Today the Periyar Lake presents an excellent boating spot for tourists. Although it is unusual to see many animals from the boats, still you spot a family of Elephants, Wild Boar, and Sambar Deer by the water's edge. The upper deck is best for wildlife viewing when taking a boat cruise, but better turn up half an hour early to get the best seat. To maximise you chances, take the 7.00 am boat. You can also consider renting your own boat.\r\nJeep and elephant safaris are also a good perch from where to view the animal world. 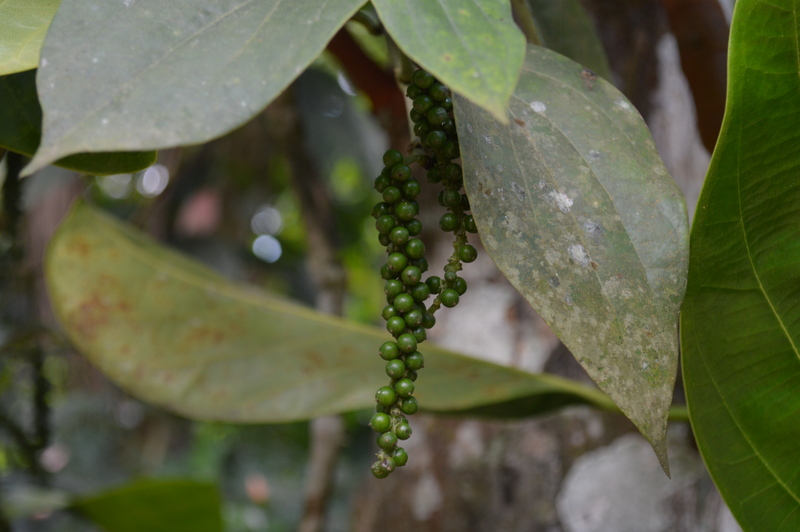 A little 'encouragement' from you would probably take the mahout off the beaten path to more rewarding locations. If you are staying outside the park then a rented bike or local bus will take you to the park's entrance. Most visitors tour the park on the two-hour boat rides around Periyar Lake. Rather than the larger sized public boats, which proportionately dim your chances of actually seeing game, go for a smaller private boat, which would correspondingly tilt the odds in your favour. Early morning and dusk are the best times for wildlife. In the afternoons they all tend to disappear into the shade of the thick forests. \r\nA morning 'trek' is another great way of doing some serious game watching. A knowledgeable guide will take you to all the hot spots and point out anything interesting like pug marks (if you are really lucky) or chital droppings. 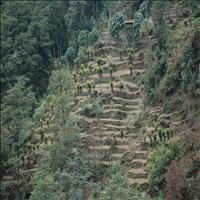 Some hotels offer more serious treks into the forest that a keen enthusiast will enjoy. 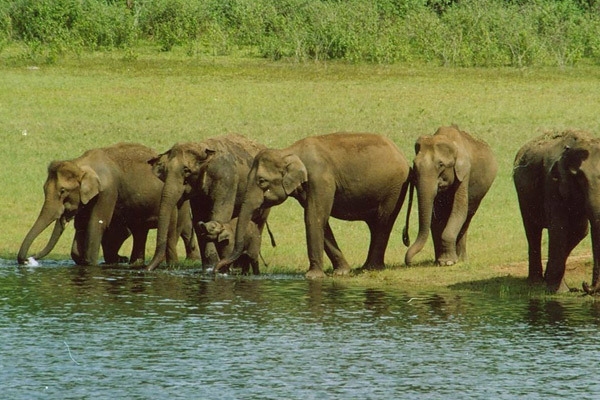 Apart from Elephants, the other animals to be seen in the Periyar sanctuary are Gaur, Wild Pigs, Sambar, Barking Deer, Mouse Deer, Dole or Indian Wild Dog and very rarely, a Tiger. There are, now, an estimated 40 tigers here. Four species of primates are found at Periyar - the rare lion-tailed macaque, the Nilgiri Langur, Common Langur And Bonnet Macaque. Periyar also happens to be the habitat of the elusive Nilgiri Tahr, which is rarely to be seen.\r\nNothing can compare the majestic build up of an elephant and when you ride on when, it feels like you've gone back to the times of the royal. Elephants always catch the attention of every onlooker, but just like Tigers and Lions this animal has also come under threat of extinction. \r\nAsian elephants are listed under endangered, and have almost vanished from most of China and Southwest Asia. As the human population increases, the elephants' natural habitat is destroyed, and they are forced to live on the farming areas, where they cause damage to crops. According to a recent wildlife survey there are less than 45,000 Asian elephants remain in the wilds of Asia.\r\nThe birdlife comprises of Darters, Cormorants, Kingfishers, the great Malabar Hornbill and racket-tailed Drogues. The reptilian population boasts Of Monitor Lizards that can be spotted basking in the sun, on the rocks along the lakeshore. Visitors who trek into the Periyar national park often see a Python and sometimes even a King Cobra.\r\nIn the lap of the mountains, the Periyar wildlife sanctuaries environ is like a canvas of many shades. The fresh air of the moist deciduous forest gives one a chance to experience the peace and serenity and long to return for more. 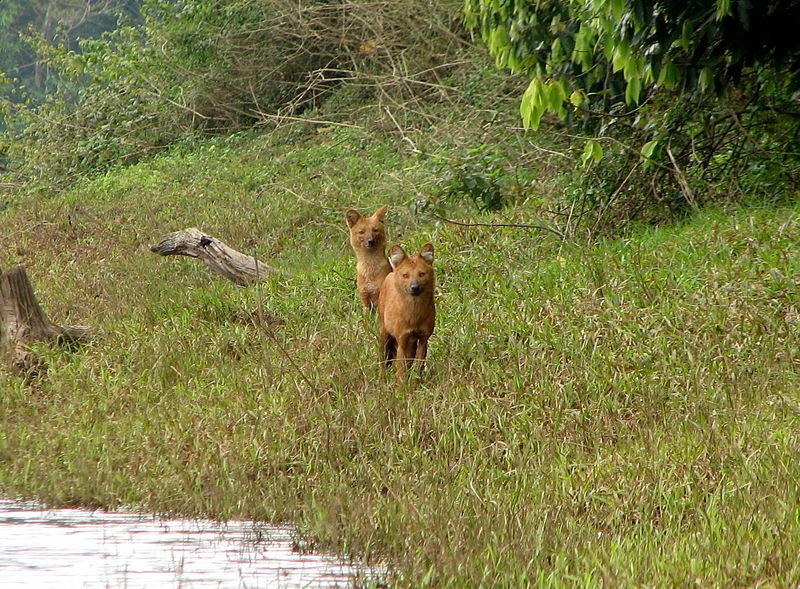 Periyar, in Kerala, is the best-known wildlife sanctuary in south India. 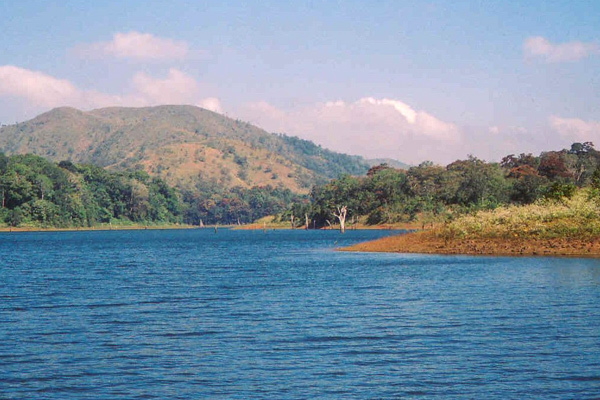 Though billed as a tiger reserve, Periyar is really famous for its wild elephants, 100-year-old artificial lake and its setting in the beautiful thickly forested Western ghats. This is not your best shot at spotting the Bengal Tiger considering there are less than 40 of them that inhabit an area of 777sq.km but there's plenty of other animals like the Nilgiri langoor, Nilgiri tahr, bison, deer, antelope and about 700 elephants to make the trip worthwhile. 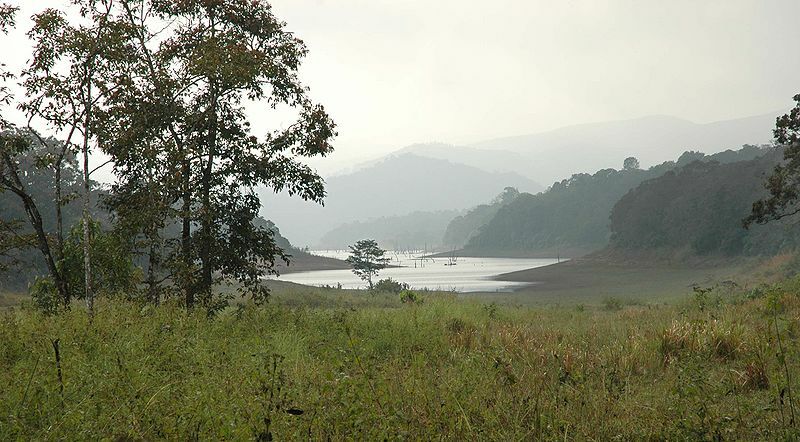 The Periyar Tiger Reserve consists of tropical evergreen, semi- evergreen and moist deciduous forests. 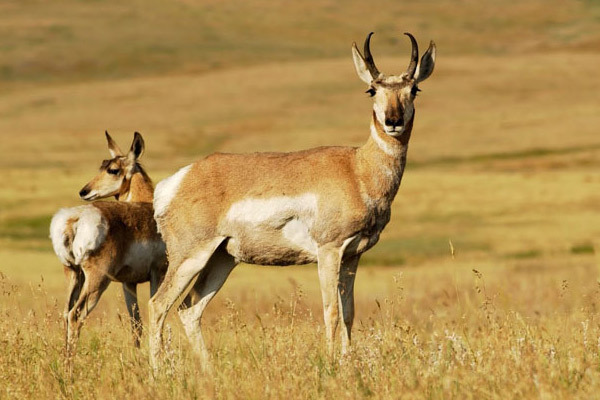 Its legal status as a National Park is still pending and only one notification has been issued. 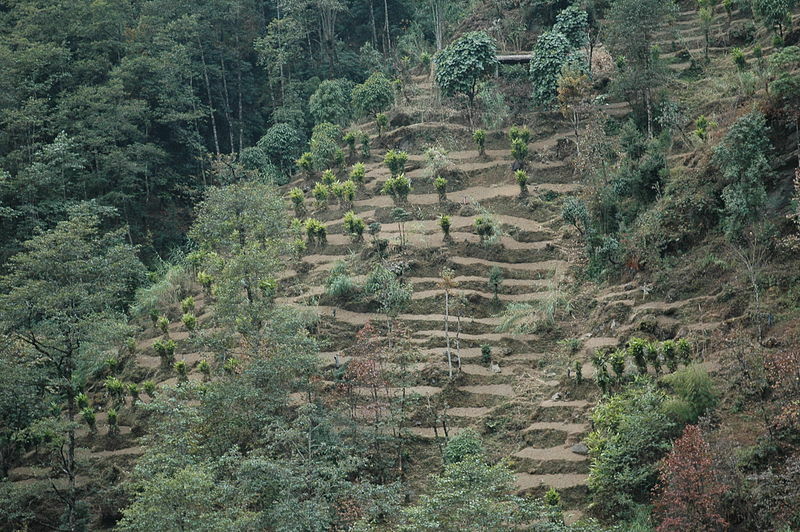 It was declared a Project Tiger Reserve in 1978 and the first research started in 1991. The results indicate 49 species of mammals, 246 species of birds, 28 species of reptiles, 8 species of amphibians, 22 species of fishes and 112 species of butterflies. The core area is 350 sq.kms. The final notification of the buffer area is pending. 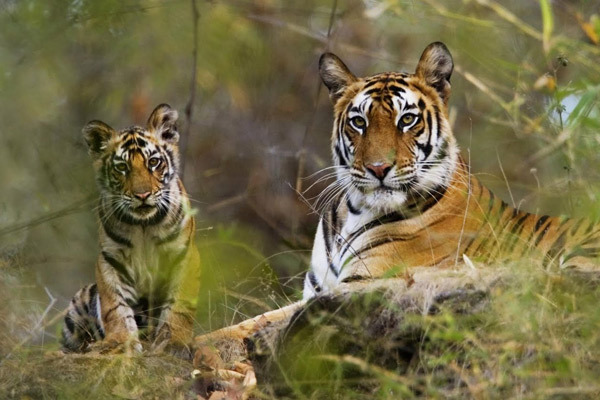 The national park and the tiger reserve is rated as one of the best wildlife sanctuaries in India for wildlife photography, bird watching, elephant herds and tiger watching.